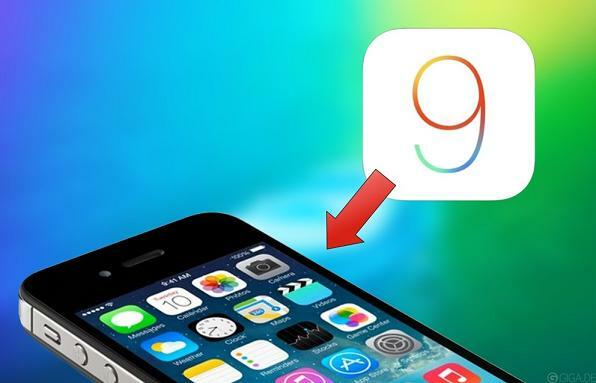 Those of you who couldn’t resist the temptation of checking out the public beta releases of iOS 9 might now be wishing to downgrade back to the official stock build of iOS 8.4. iOS 8.4 is the current and latest version of iOS software available to anybody. Disable Find My iPhone: Settings > iCloud > Find My iPhone. Download the official iOS 8.4 IPSW file  to your computer. Install the latest iTunes 12.2 on the same computer where you have the firmware file above. Open up iTunes and plug the Apple device you want to downgrade into the computer. Enter the device in DFU Mode: Press the Home + Power buttons together for ten seconds. Let go of the Power button but continue to hold the Home button until iTunes says it recognizes the device in recovery mode. In iTunes, click on the “restore iPhone” button. Browse the desktop or the computer files for the IPSW file you downloaded earlier. iTunes and Apple will take over from here and restore your device back to the iOS 8.4 software update you wish to be using. Now that you are running the current iOS 8.4, you might wish to install the fully untethered jailbreak using TaiG .